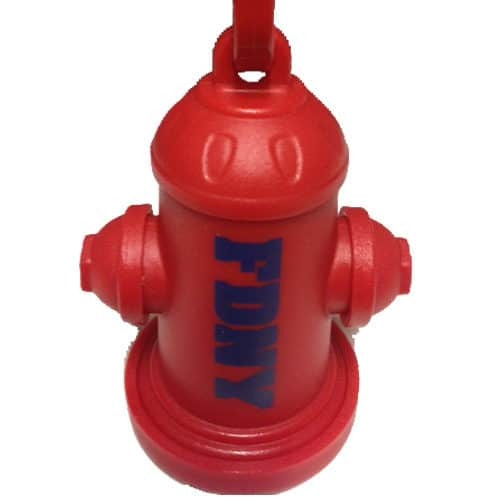 SKU: 385. 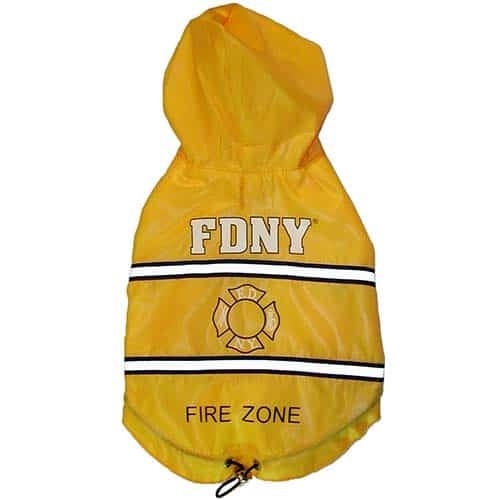 Category: Pet Apparel & Accessories - National Pet Month 15% Off. 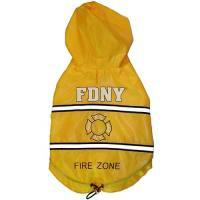 Tags: dog raingear, FDNY pet, reflective, royalanimals. 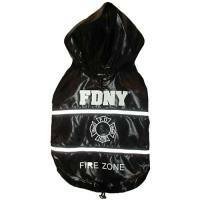 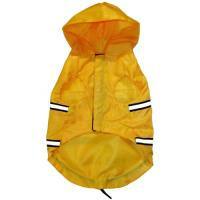 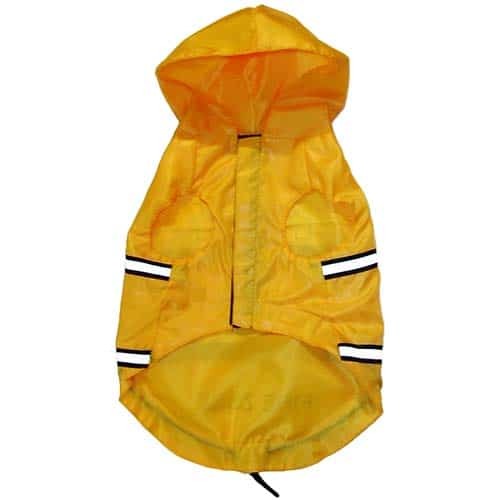 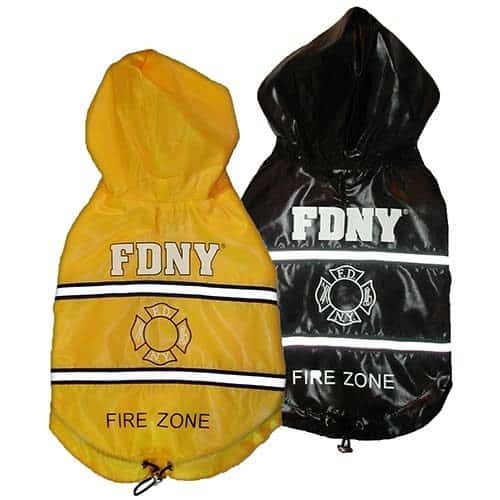 Hooded raincoat with reflective stripes and reflective FDNY.